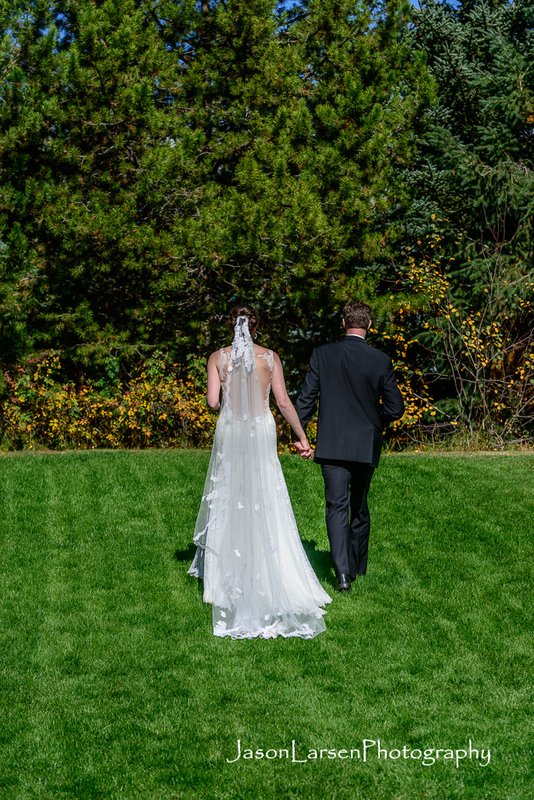 In September I had the opportunity to be a second shooter on a gorgeous wedding with Michael Rawlings of Vailphotography.com. 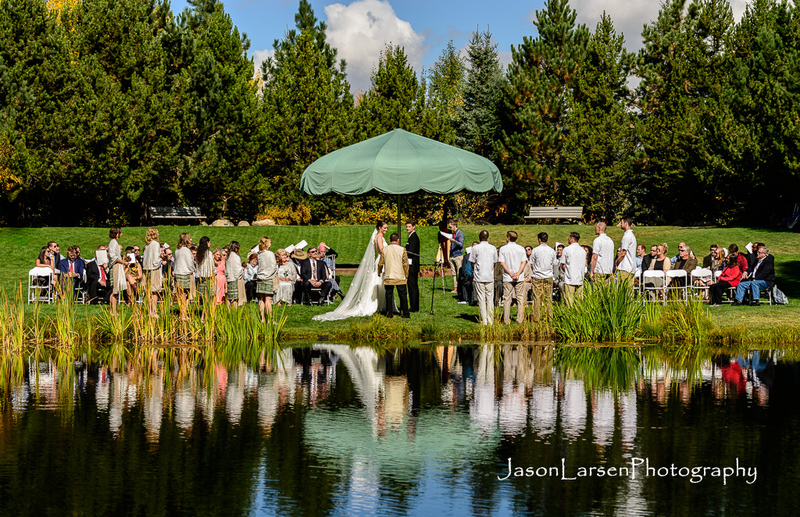 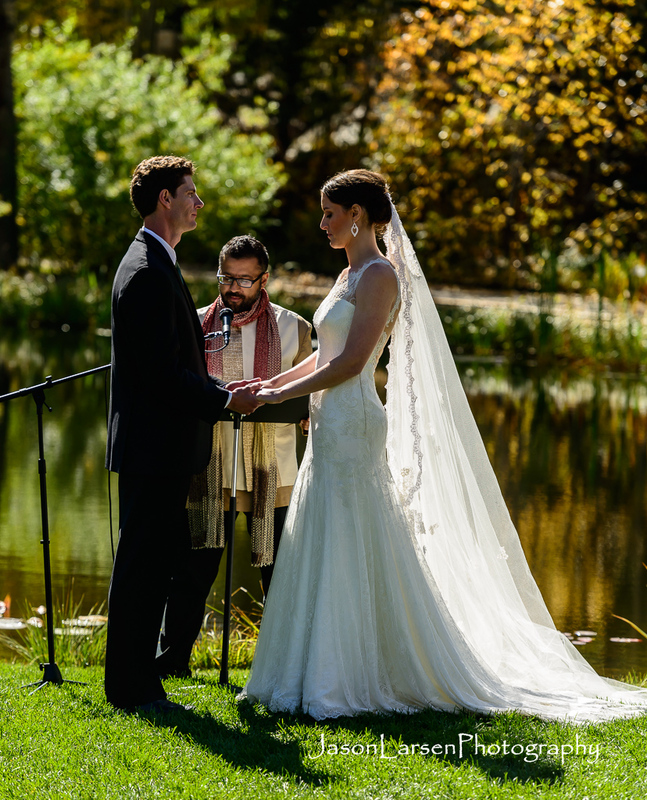 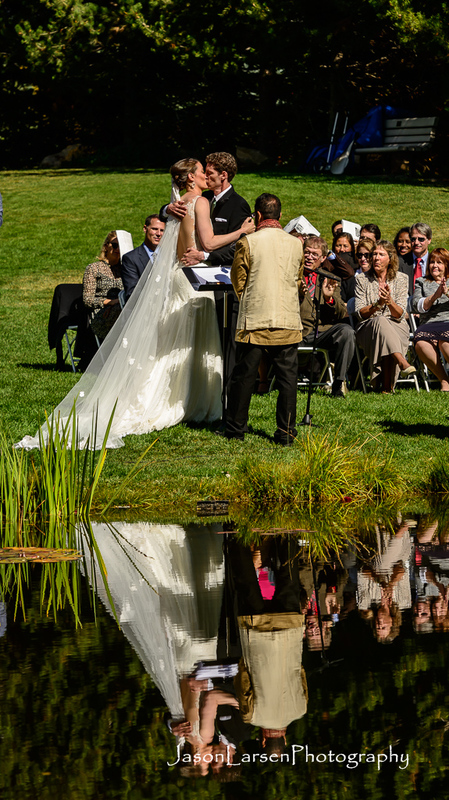 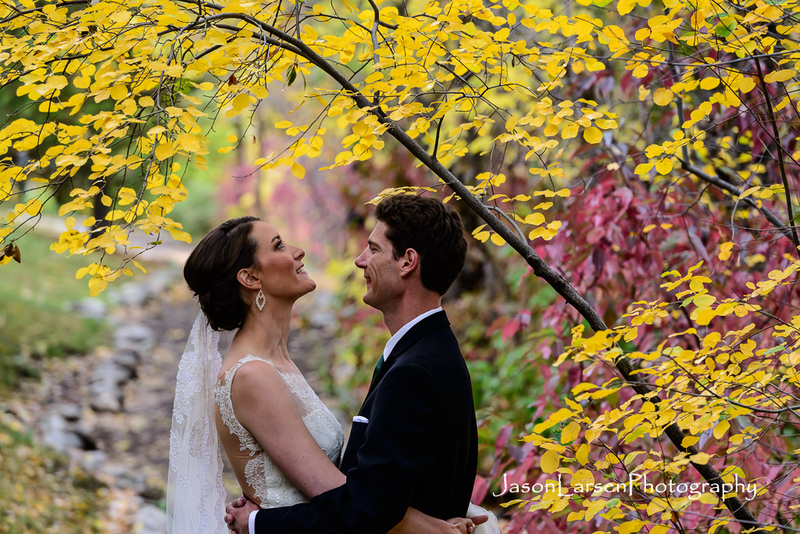 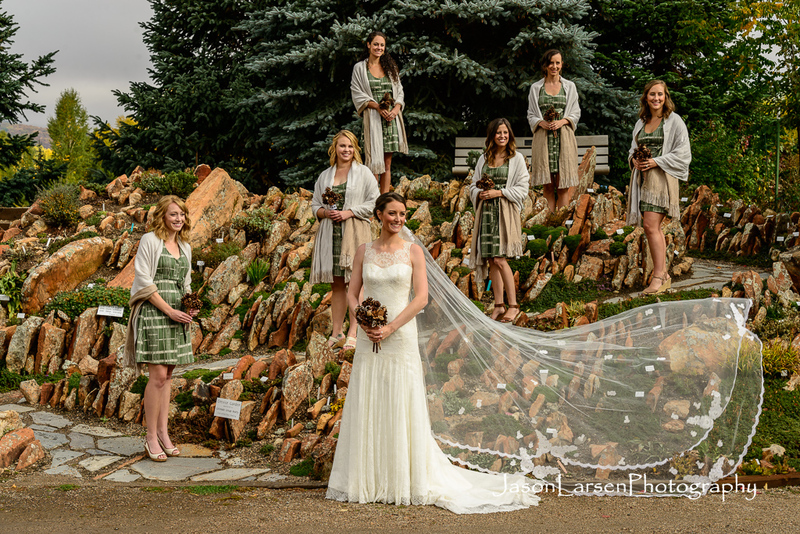 The wedding took place at a park in Steamboat Springs, CO. 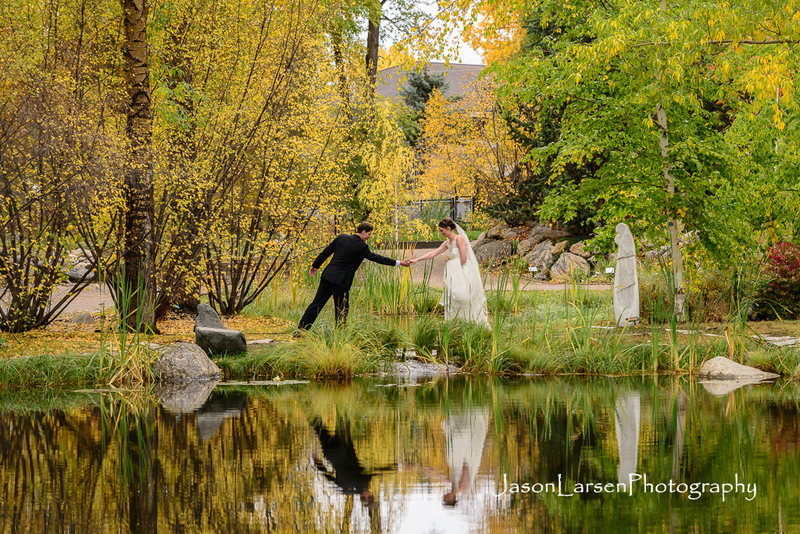 I took over 600 photos that day and a lot of them I love, but I narrowed it down to these 8 that showcase the day.